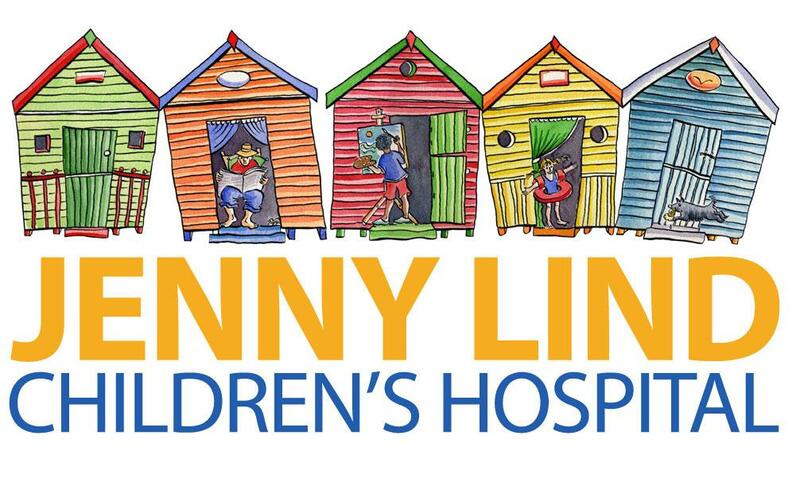 Here are 3 areas of the hospital which are connected to our work with babies and children which need your support. 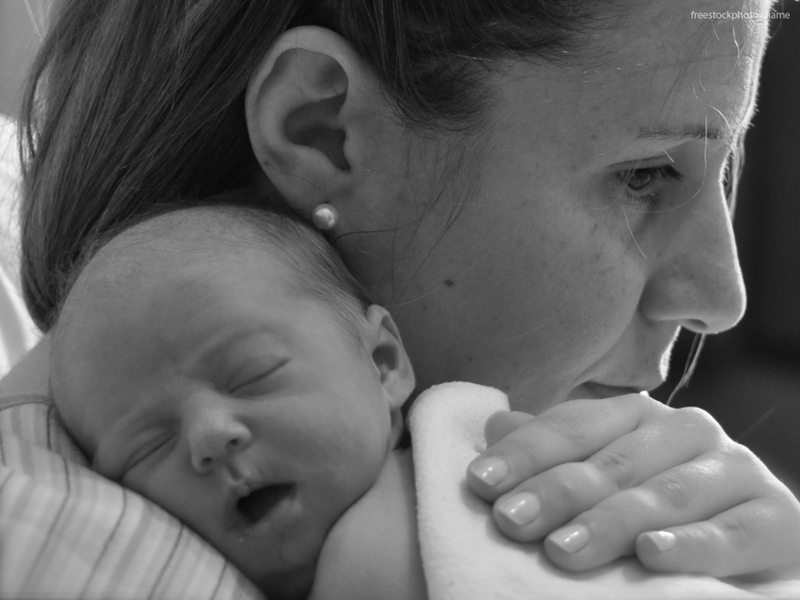 Each year more than 6,000 babies are born at our hospital a place where many special memories are created by parents as they welcome their new arrivals into the world. Help us to enhance our facilities and amenities over and above those afforded by the NHS. Only with the help of you and the wider community and the great generosity of supporters will we be able to raise money to finance these improvements. Please tell your friends, family and neighbours and help support our mums and babies in our maternity department. The award-winning Neonatal Intensive Care Unit (NICU) at the Norfolk and Norwich University Hospital is a highly specialist unit looking after the needs of premature and critically ill babies. The NICU is one of only three specialist neonatal units in the East of England. 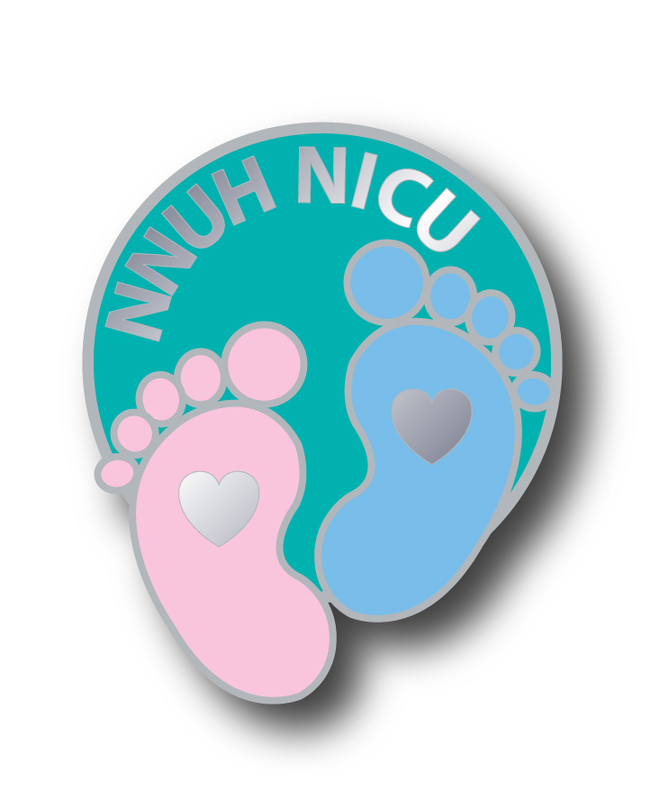 Our NICU is one of the busiest in the region and our staff look after more than 900 babies a year. 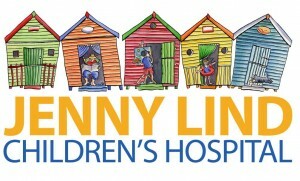 We have completed fundraising for our new playground but do please continue to support YOUR Local Children’s Hospital.